Nexus IP is based in London and we provide telephone system maintenance to London and home counties via our fully trained engineers. In the past, Siemens Communications merged with Atos and was rebranded as Unify. 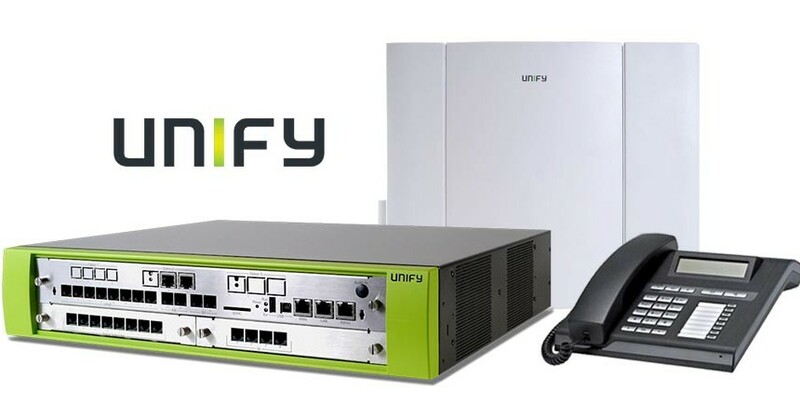 Since then the Unify OpenScape Business systems were launched as replacements for their highly successful Siemens HiCom and HiPath and OpenScape Office range of systems that they had in the market for the past 20 years. Our dedicated in-house engineers provide Unify business telephone system maintenance, not only for the new OpenScape systems, but we also support legacy systems that are no longer in production or supported by the manufacturer. We believe in building relationship with our client and for that reason, we will assign you with a dedicated Account Manager as a first point of contact who would be your backbone of support. We use this approch to provide the highest level of customer service in the industry. We provide maintenance and 24/7 support with all Unify Openscape versions. All of our engineers have completed extensive training from Siemens and Unify and they fully understand the importance of fixing issues quickly and efficiently to keep up your business communications.